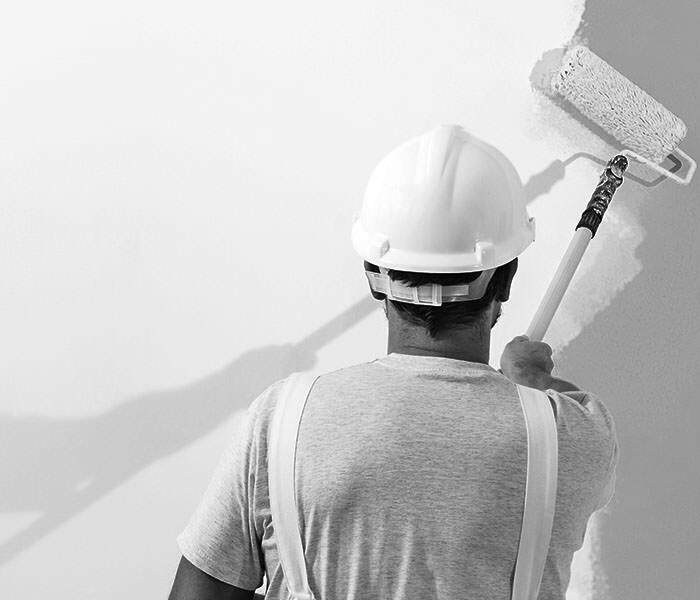 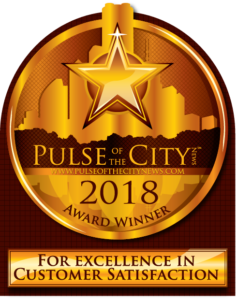 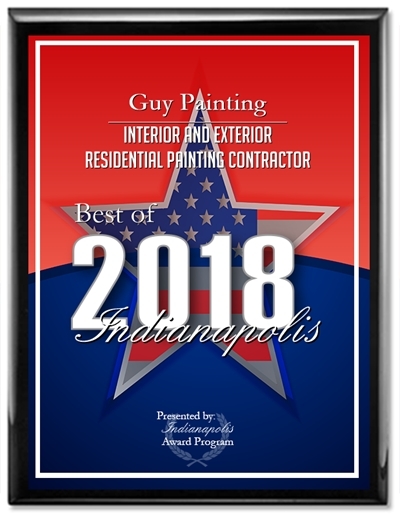 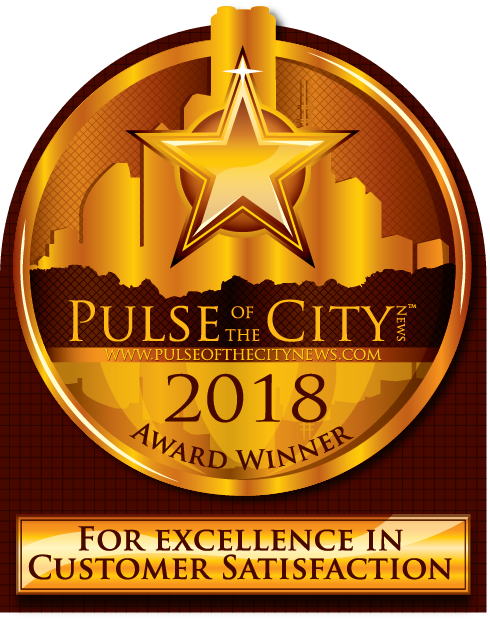 We are excited that Guy Painting was voted one of the best painters in Indianapolis for the 6th year in a row! Thinking about going 2 tone? 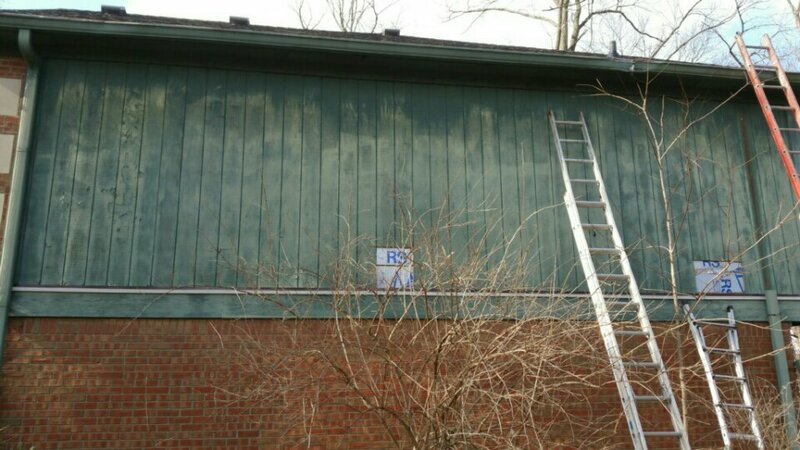 Guy Painting can help with that! 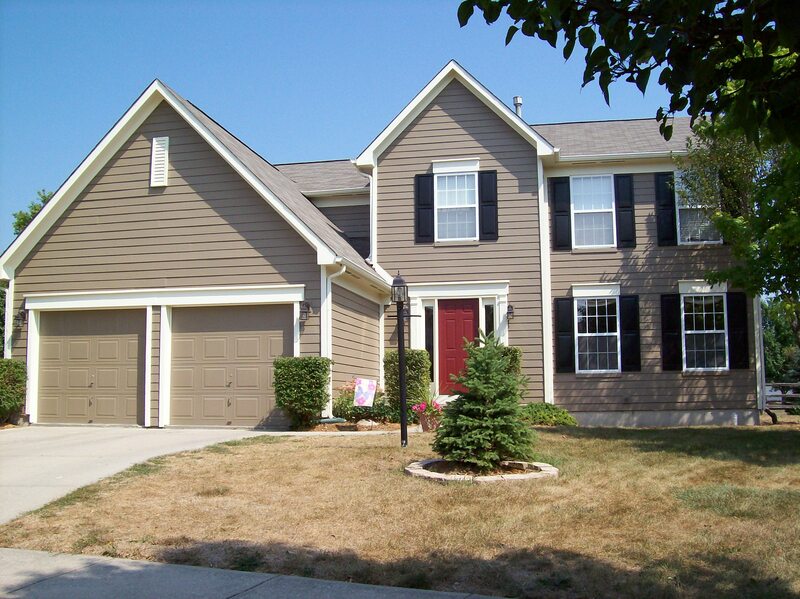 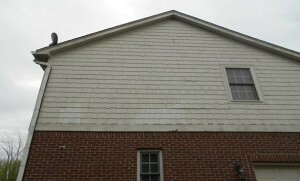 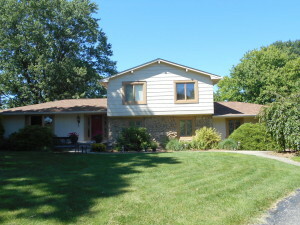 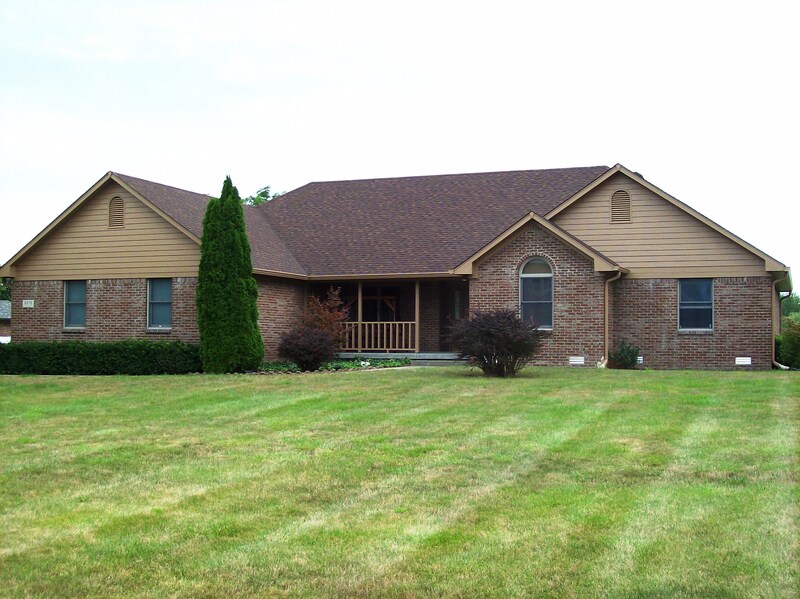 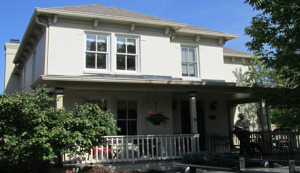 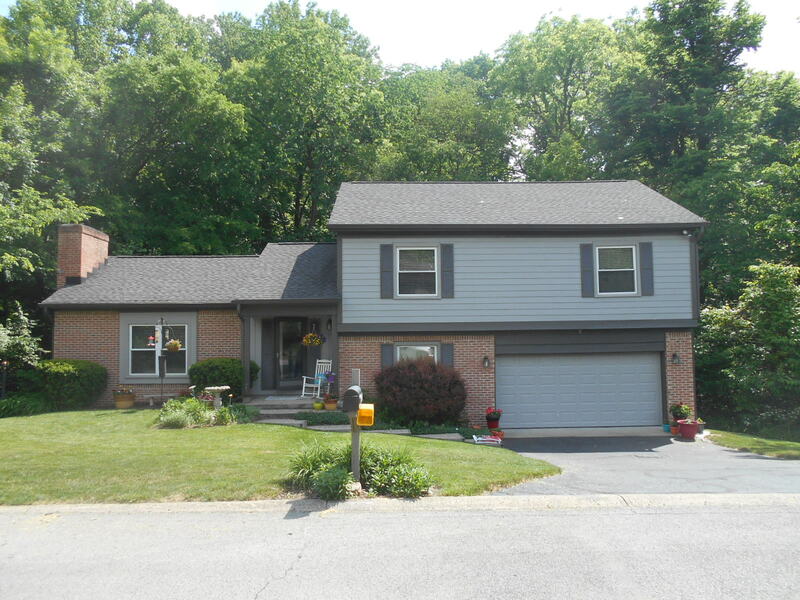 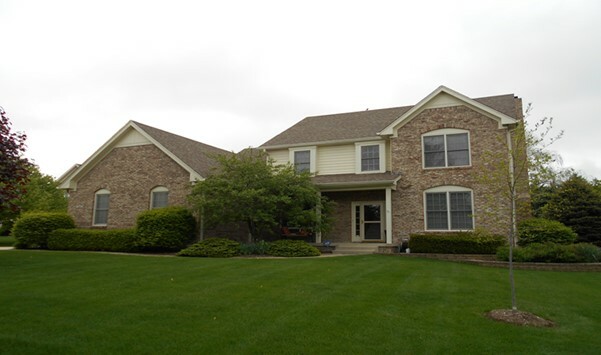 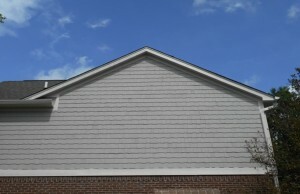 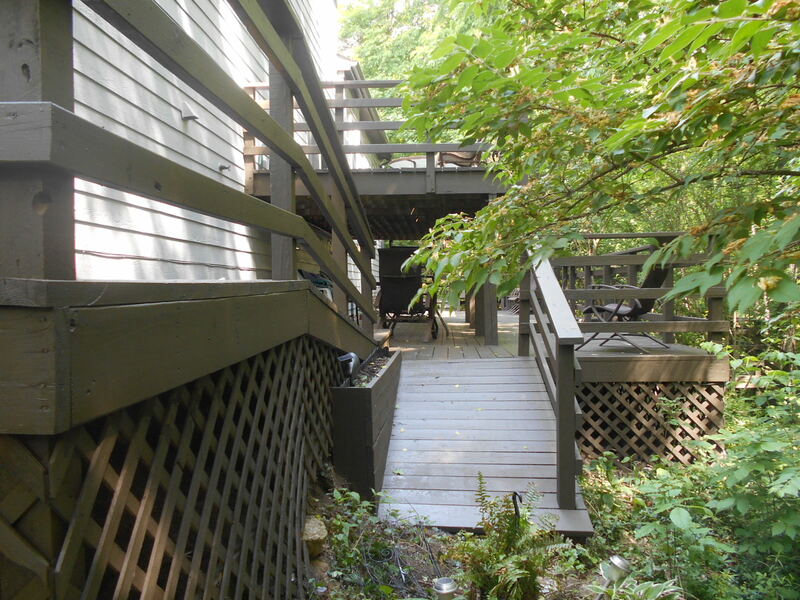 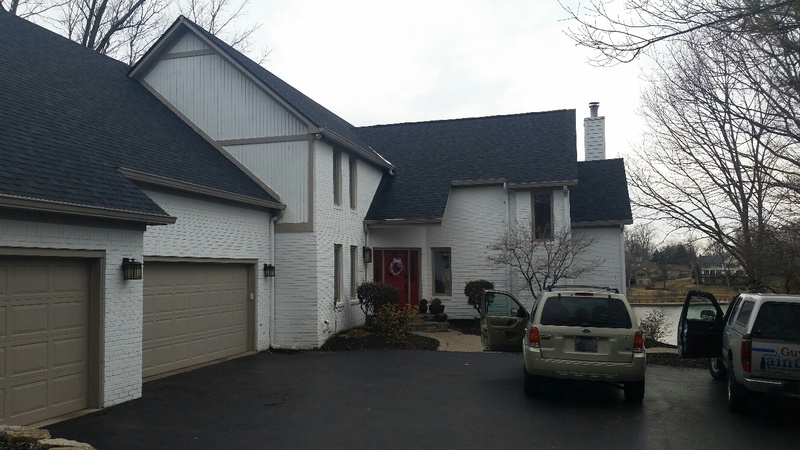 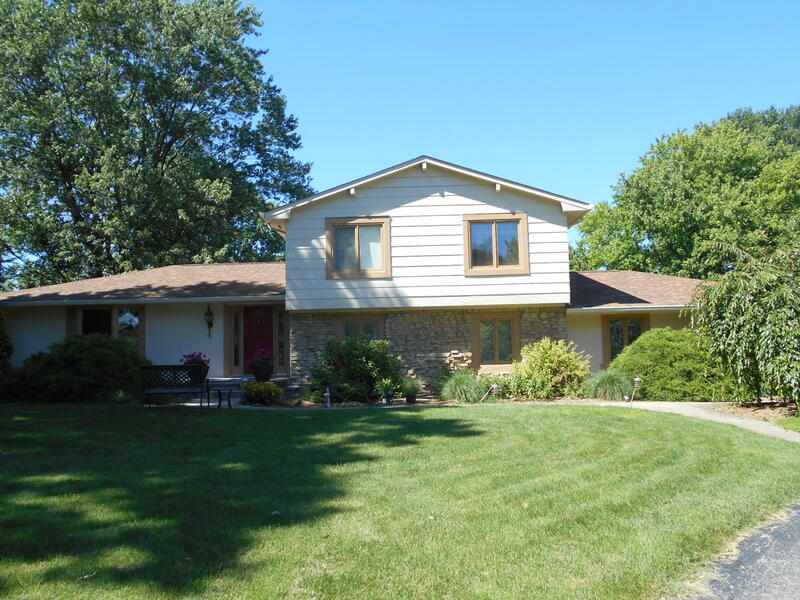 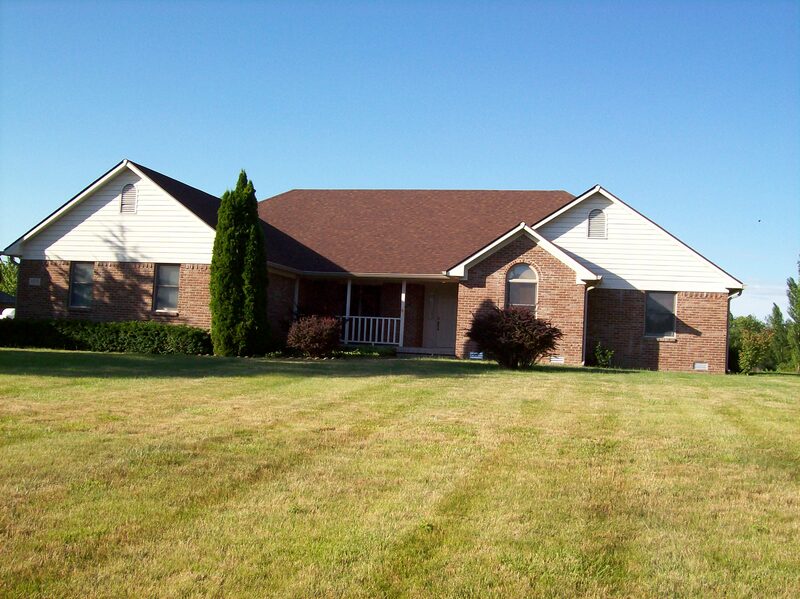 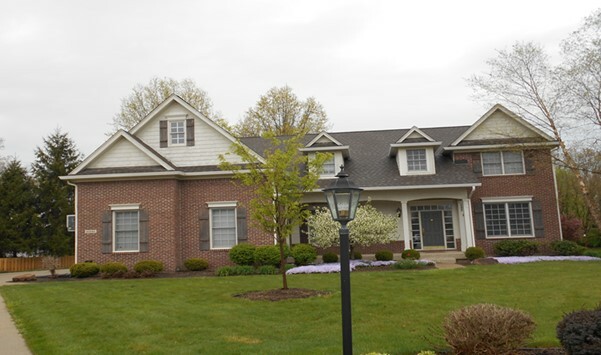 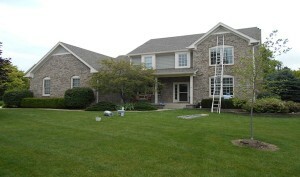 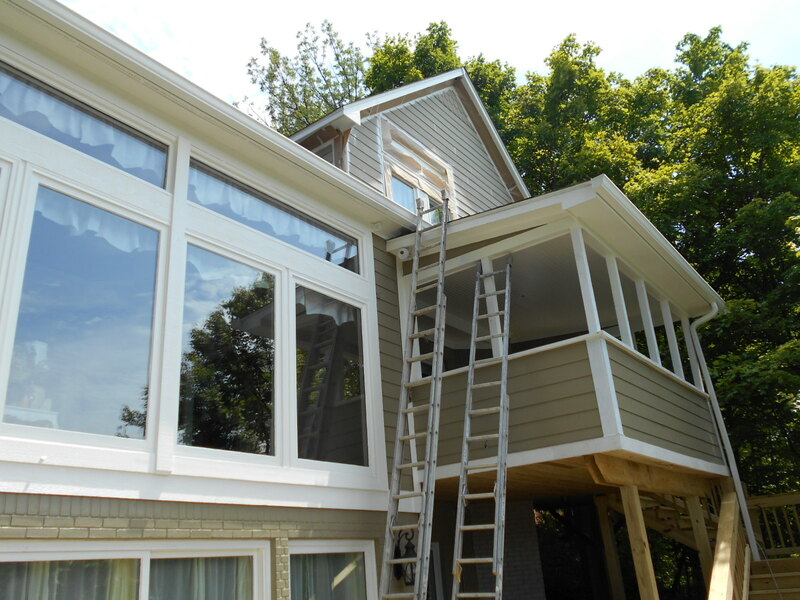 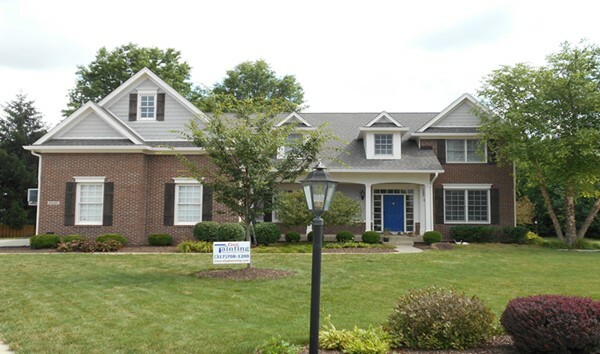 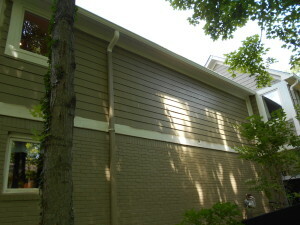 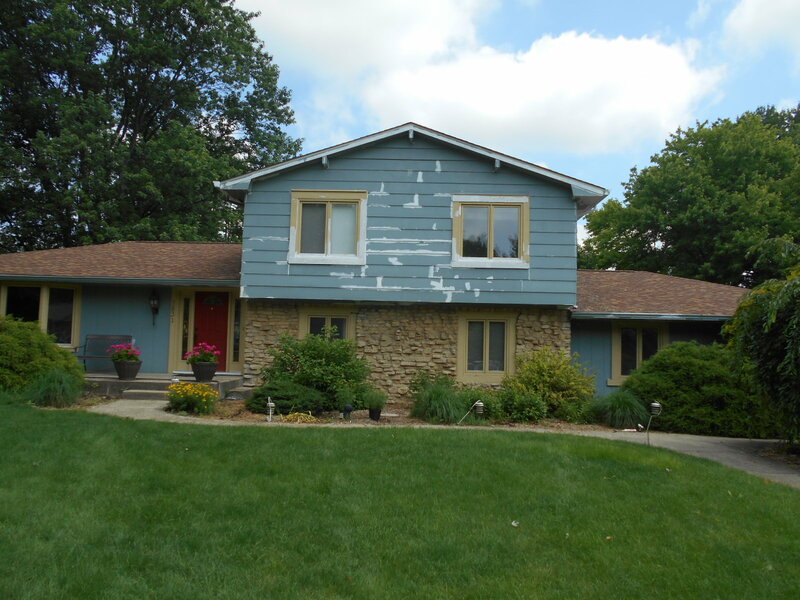 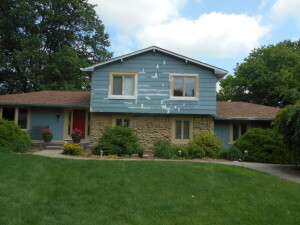 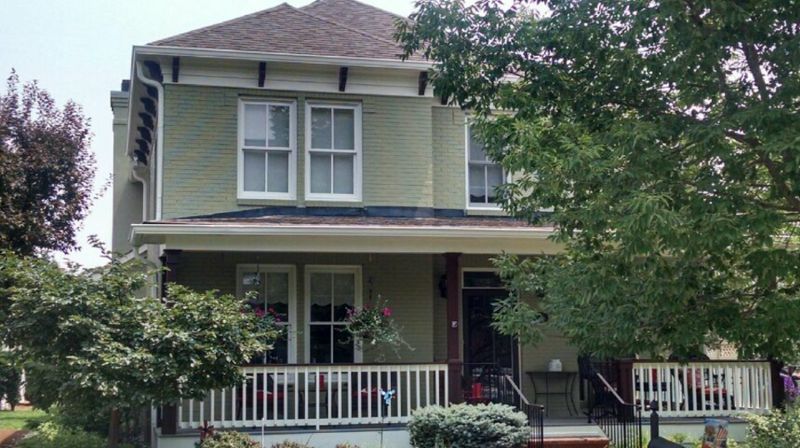 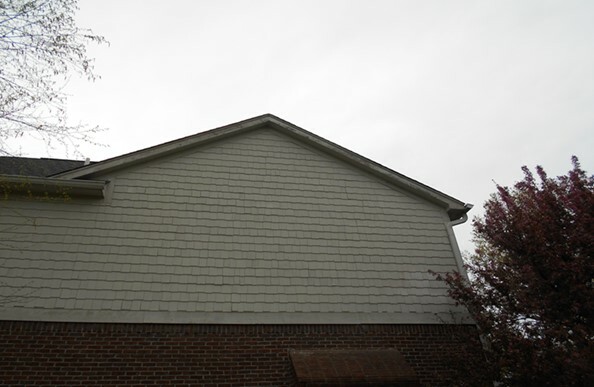 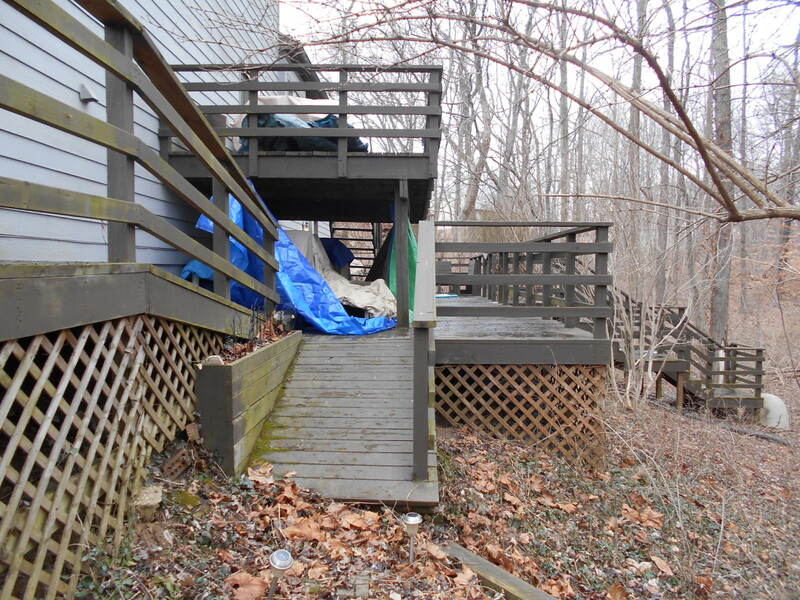 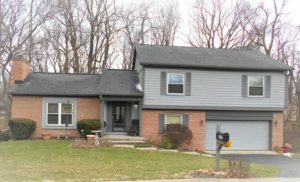 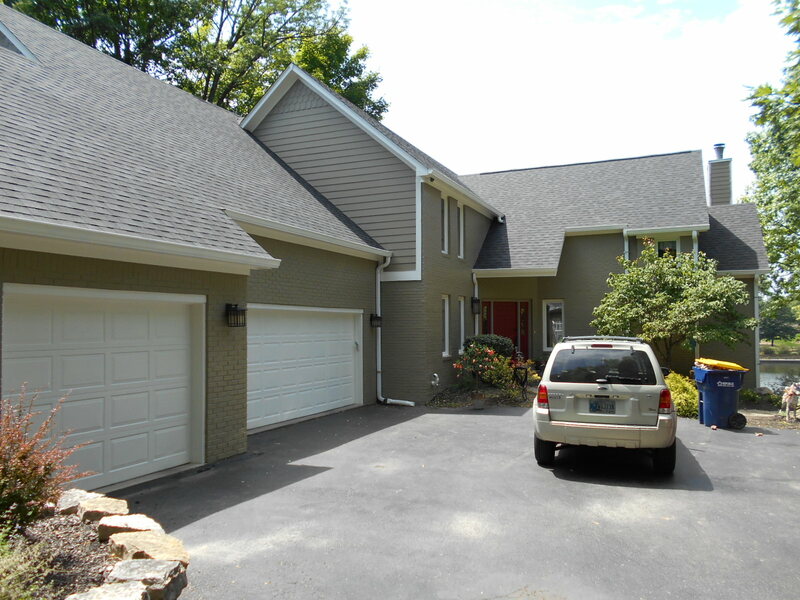 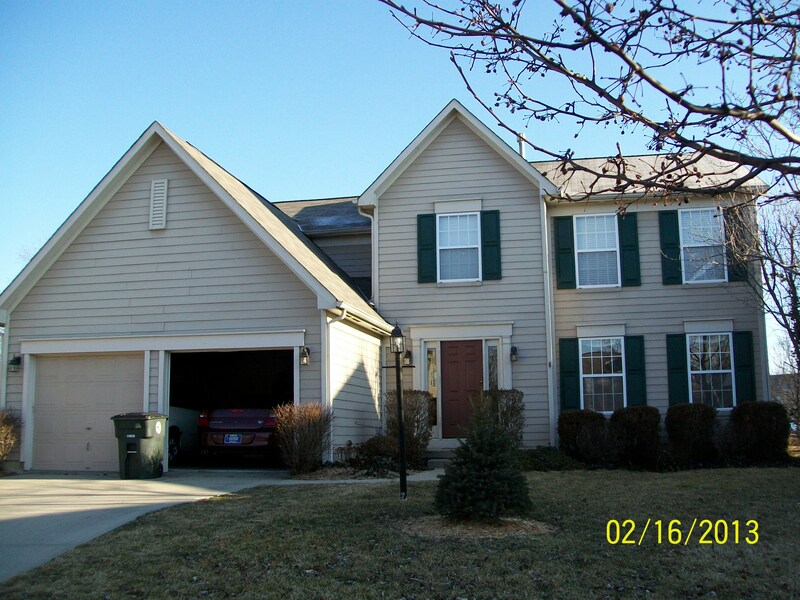 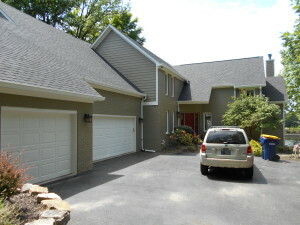 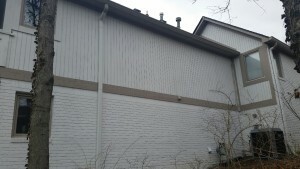 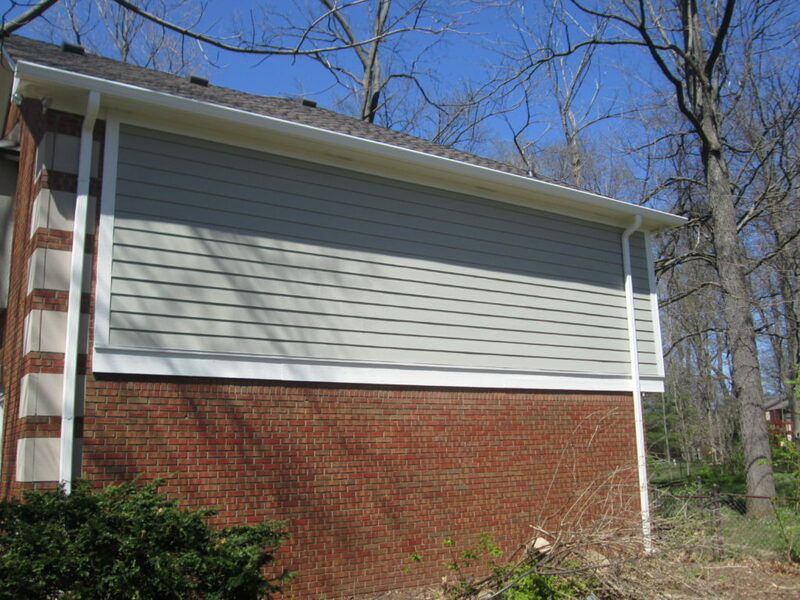 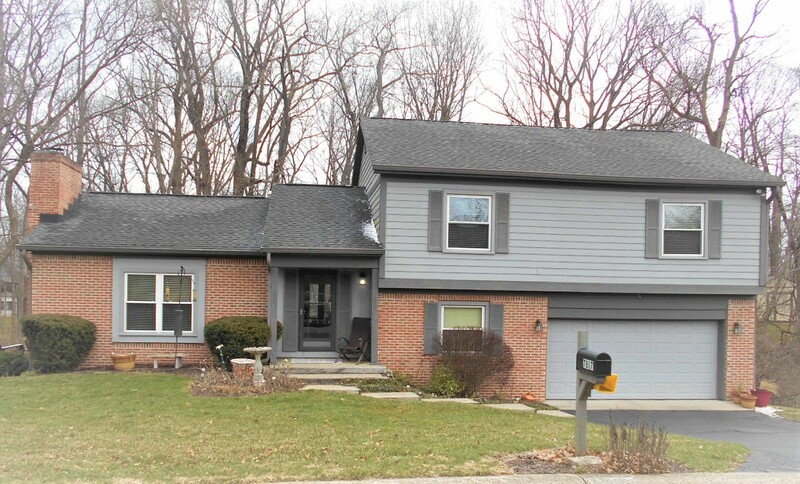 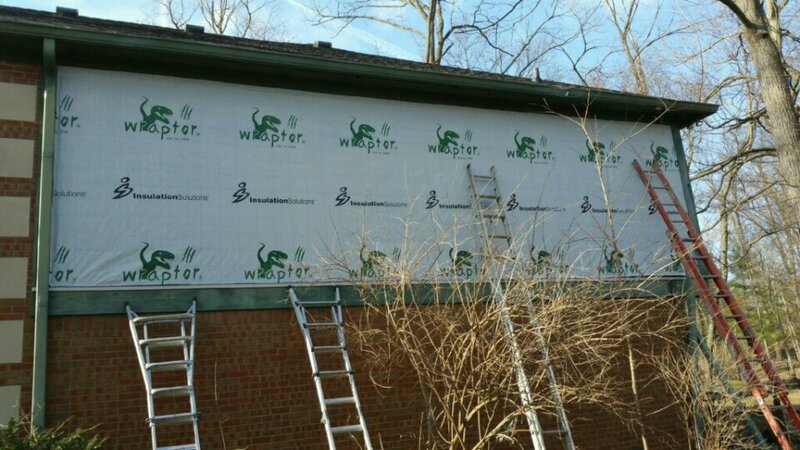 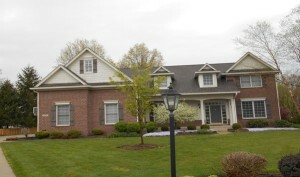 Check out this Exterior Painting job we did in Carmel, IN. 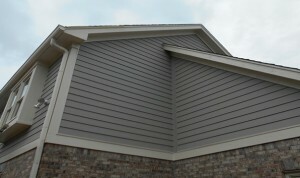 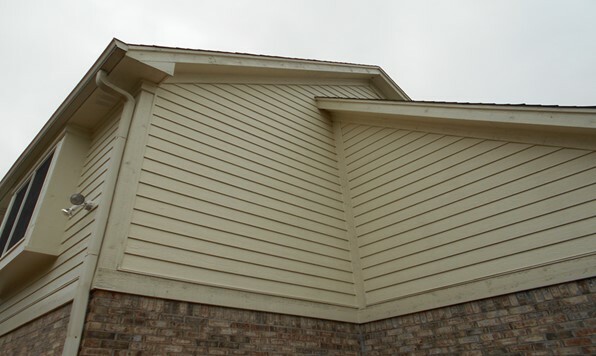 of trim vs siding can add a lot of depth to your home! 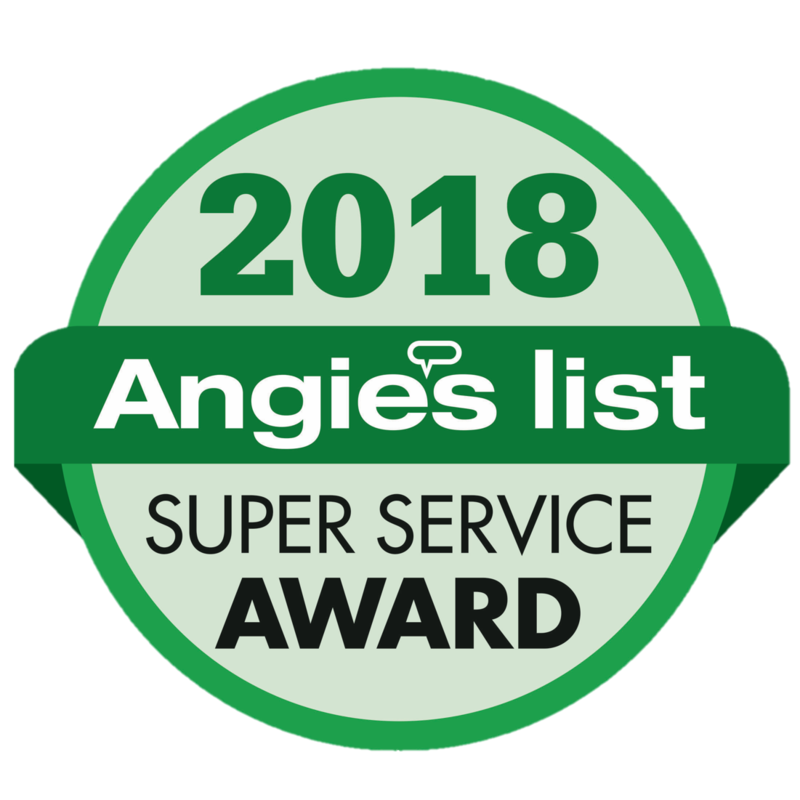 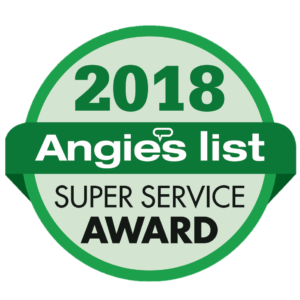 “Thank you, the house looks amazing and you are so efficient. Already had several complements from the neighbors. 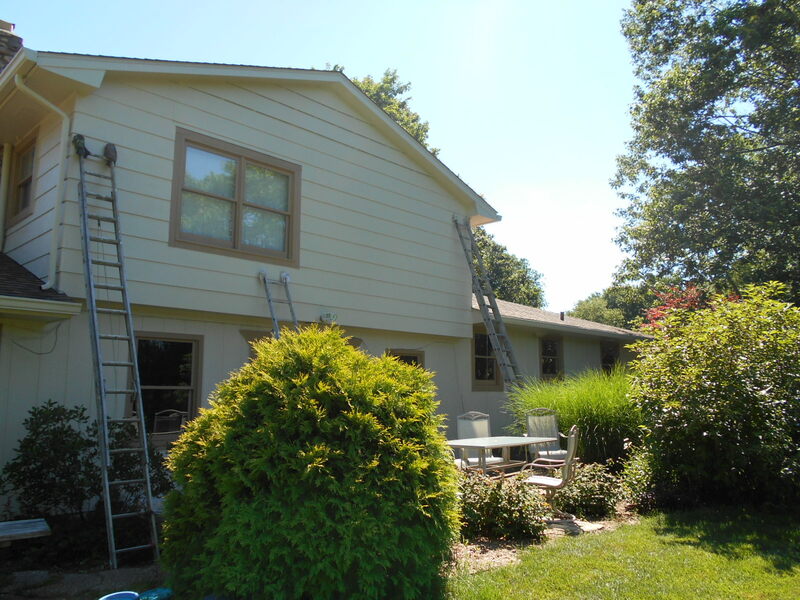 Guy Painting replaced siding and trim, professionally prepped, and painted this home. 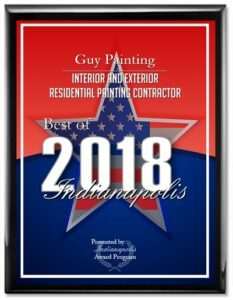 Ron, Owner of Guy Painting, met the Donaldson’s at the at the Indianapolis Home Show this spring and scheduled to give them an painting quote. 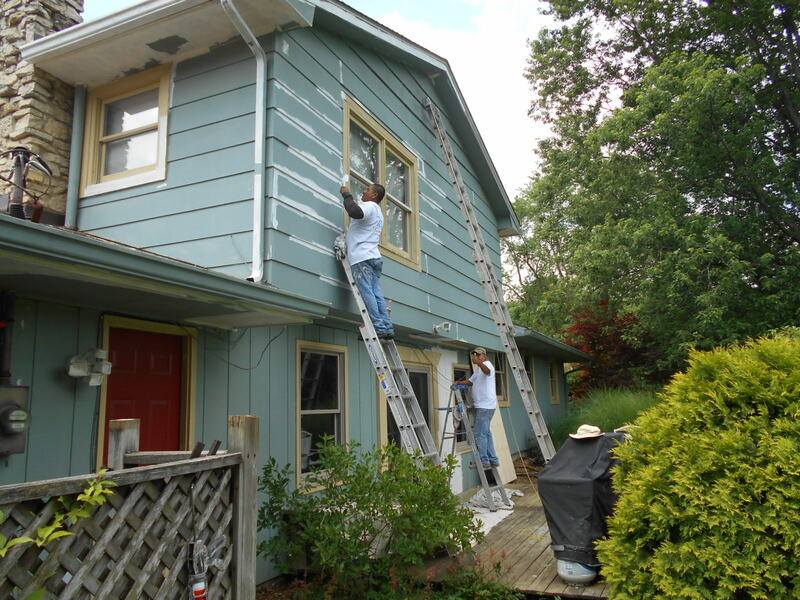 They got a few quote and choose Guy Painting. 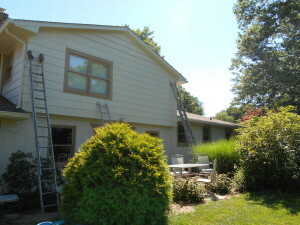 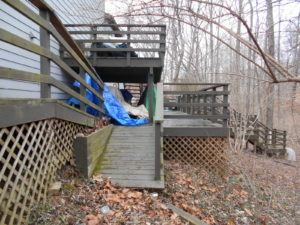 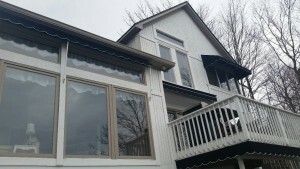 After wood was replaced, several colors were tried on, and a color combination was agreed upon, the home was professionally prepped and painted. 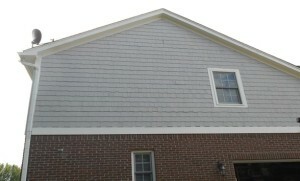 The results look Fantastic!